Researchers are developing a new blood test which could screen if a person is at risk of a secondary heart attack. The Baker Institute’s head of metabolomics, Professor Peter Meikle and his team have identified plasma lipid biomarkers (fats in the blood) that improve upon traditional risk factors in predicting heart disease and stroke. 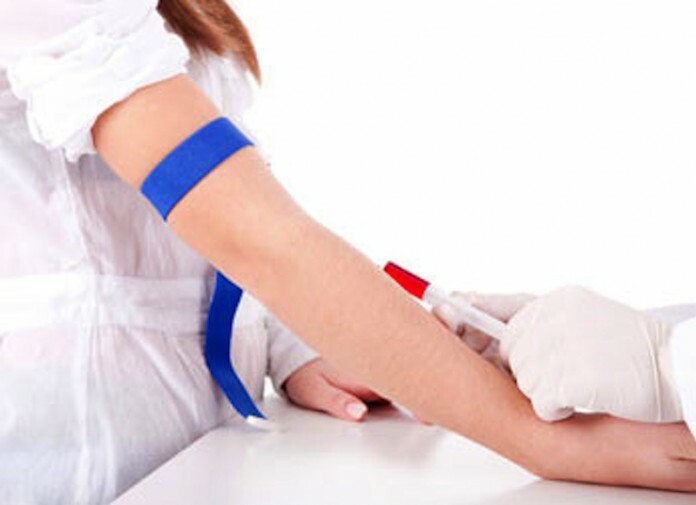 He says the revolutionary blood test is proposed to be trialled in Australia over the next 2-3 years as part of a broader personalised precision health program currently under development. Eventually, a general practitioner (GP) will be able to order this test in order to better assess a patient’s risk of developing heart disease. “The test was developed after a study looked at 10,000 samples to find the bio markers that will determine whether a person is at risk of having another heart attack,” said Prof Meikle. “We hope to identify those individuals who are at greatest risk of a second heart attack so that they can be closely monitored and treated accordingly. While there are thousands of lipids in the blood, our challenge is to identify which ones best predict disease outcomes,” he added. To date, a prototype of this test has been trailed in America, yet the prototype only provides GP’s and patients with limited information on the basis of 2 lipid markers, and it is not yet available in Australia. “Our test will use up to ten lipid markers to better diagnose heart disease. It’s a challenging, yet very exciting time. We effectively have the information and are in the process of refining the technology,” said Prof Meikle.